It’s been an exciting first half of the year on Bainbridge Island, as buyers flock to our slower pace of life and close-knit community. 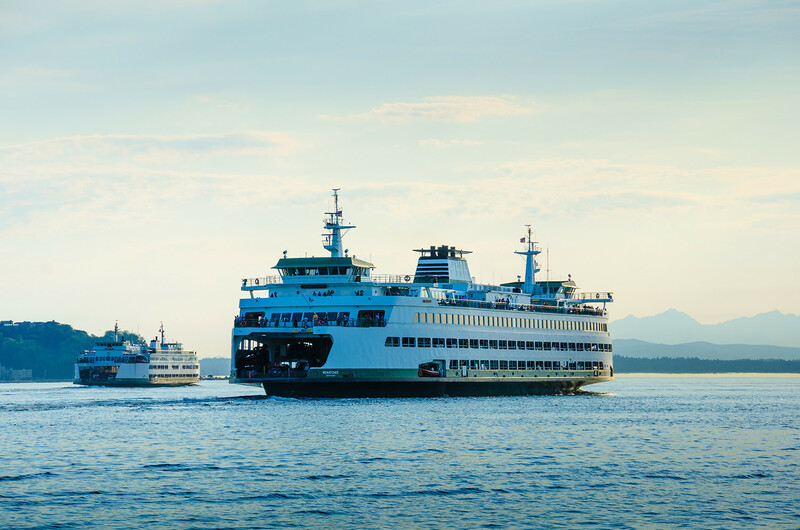 Looking at trends on a quarterly basis, Bainbridge Island served as a bit of an outlier compared to other areas around the Sound, as one of the few areas that didn’t feel the relief of growing inventory. Though other regions reported slight gains for three consecutive months, Bainbridge Island saw a decrease of homes for sale with just 1.8 months of inventory. 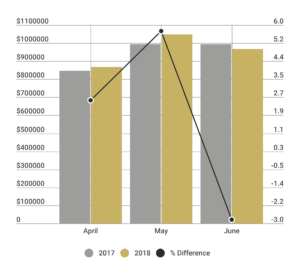 The number of homes sold likewise decreased, while the average sales price remained relatively steady between Q2-2017 and Q2-2018 at $965,000 and $972,000, respectively. A quarterly comparison reveals home values on Bainbridge Island continue to rise. A lack of inventory can be attributed to a decline in the average days on market, as homes sold in just 26 days, down nearly 40% compared to this same time last year. The average price per square foot grew at a slower rate than it did in the first quarter of 2018, increasing 2.5% from $355.35 (Q2-2017) to $364.2 (Q2-2018). Narrowing down to just single-family waterfront homes on the Island, it appears more buyers are eager to embrace the allure of the water’s edge, as the average days on market from Q2-2017 to Q2-2018 fell by over 50 percent to just under one month (27 days). 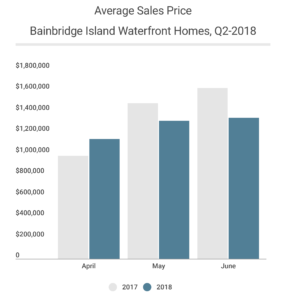 Despite the inventory dip felt on Bainbridge Island as a whole, the number of waterfront homes for sale increased slightly compared to this same time last year at 3.1 months. Increased inventory translates to more choices for buyers, which is likely a culprit in the slight decline in average sales prices reported for waterfront homes in the second quarter of 2018—with an average of $1.293M, down from just over $1.4M in the previous year. While the average sales price was down slightly, the average price per square foot in Q2-2018 grew by just under 2% at $530.84, indicating that the value of a waterfront home on our coveted Island remains steady.